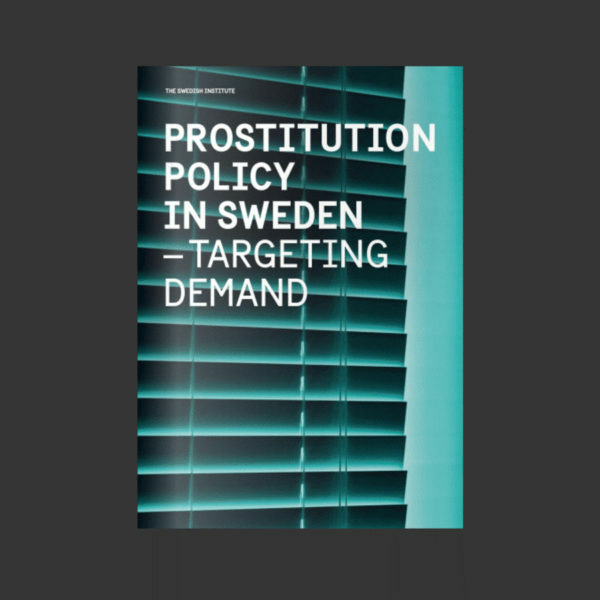 The booklet “Prostitution Policy in Sweden – targeting demand” offers the history behind, and the results of, Sweden’s approach to combat prostitution and human trafficking. Twenty years ago Sweden became the first country in the world to prohibit the purchase of sexual services. Since then, several other countries have observed the positive effects of Sexual Purchase Act and introduced similar legal frameworks. Many other countries are showing an interest.